If you didn’t get a fill from the EAG show last week then never fear, another arcade trade show is just around the corner, this time in Japan. 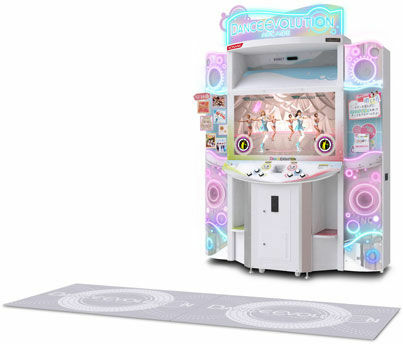 The Amusement Operators Union or AOU, takes place every February and often has some surprises in store for some of the latest stuff that will be making it’s way to arcades in Asia, and on occasion content that will be landing overseas. As nearly every day from now until the show takes place in two weeks there are updates as to what will be there, I will label this as part 1. And a few other Medal games. We’ve covered each of these aforementioned titles and from the three I could see DanceEvolution Arcade making it’s way out West. Seeing how DDRX3 doesn’t seem to be getting love here so far, this could logically end up being Konami’s arcade replacement for it. I know that would cause gnashing off teeth to even suggest it but it’s just a hunch on my end. 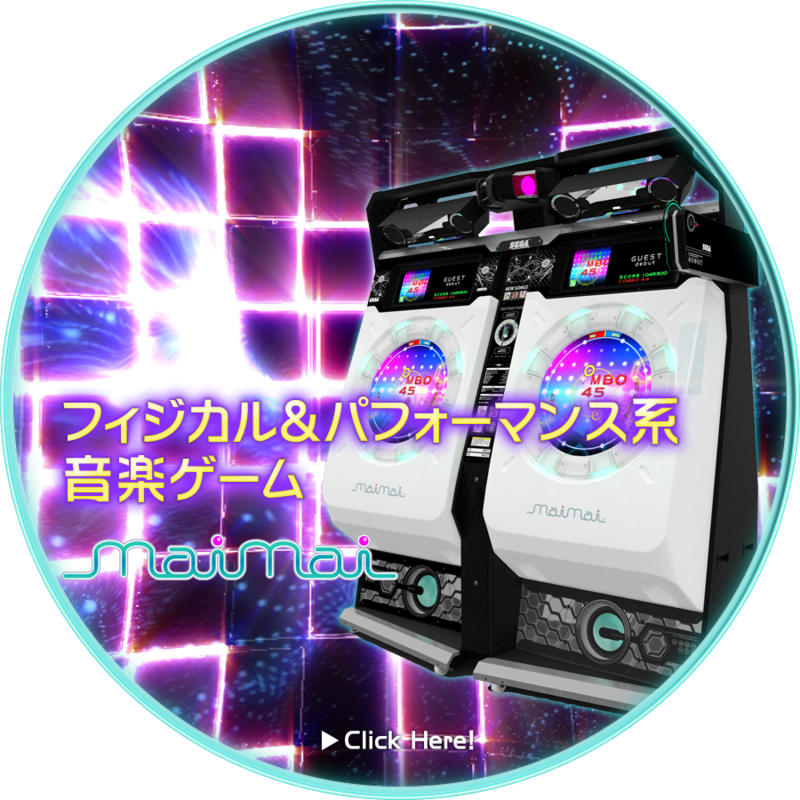 I don’t know the sales numbers in the US or Europe on DDRX or DDRX2 but between that and Pump It Up I have wondered how many $10k dance pad games the market can support that come out on an annual basis. At the very least, DanceEvolution will offer a change of pace and can stand out and no more worries about failing pads from the stomping that goes on. Also to note, AndriaSang is saying that Konami is suggesting that this is the first arcade game to use Kinect ever. That is mostly true – let’s not forget the Game Gate Let’s Kinect, although that was a coin-op interface for using Kinect games made for the Xbox 360 and not specific arcade games. So in the sense that this is something made as arcade software and not an Xbox 360 Kinect exclusive, Konami is right. Naturally I would love to see Steel Chronicle or something like it come along out West but the chances of that are about as likely as Sega releasing the Dreamcast 2 anytime soon. UPDATE: Here’s a video of the DanceEvolution Arcade Location test in Korea, which link I found from Yerdito on Twitter. MaiMai is Sega’s latest touch music game with a unique design but Sega has not seemed very keen on bringing those types of games out West so I wouldn’t count on it outside of imports. The same goes for the rest of their video line-up so far. Under Night In-Birth is a RingEdge-powered fighting game that at first glance makes me think of BlazBlue, although I’m sure it has it’s differences. Both Border Break and Shining Force Cross have been well received in Japan and like Steel Chronicle, there is a very, very small chance we would see them outside of Japan (they aren’t the kinds of games that get imported elsewhere too often either). Namco will bring Dark Escape 3D to the show in a playable form this time. This one is coming out West later this year after it is released in Japan this July. Namco will certainly have some other games there but for the moment DE3D is the only thing they have mentioned. 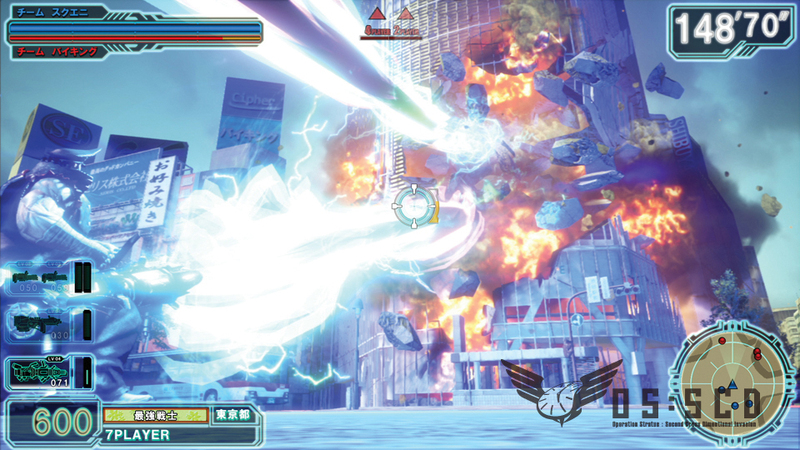 Finally, there is no word on whether Square Enix’s Gunslinger Stratos will be making an appearance there, although that would make sense for it to do so. In case anyone is interested in what game engine is powering the game, this article on 4Gamer.net gets into a little detail on the Orochi engine that the game uses. The engine itself will be used on every platform out there, including the upcoming Wii U, this will certainly be the first arcade title to use it. It also fortifies my thought that this uses the new Taito TypeX3 board. Apparently the Orochi engine allowed for quick prototyping on the game (which is quite important for arcade games that are tackling some new concepts) and it offers everything needed to make the game fit into what Japanese game developers crave and in what players like to see. I wouldn’t be surprised if other arcade games from Taito/Square Enix being using this engine down the road. I can confirm that Dark Escape 3D has been on test in the US and will be seen soon.